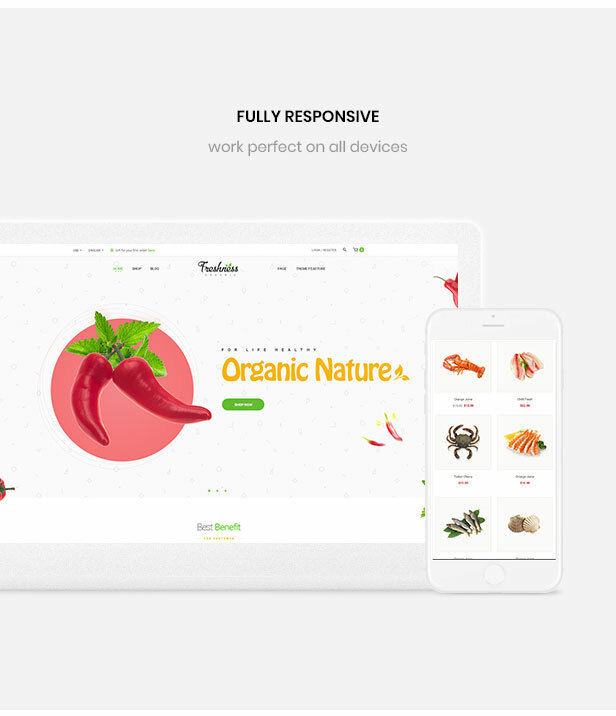 Are you seeking an advanced template for your fresh food online store? Don’t worry. 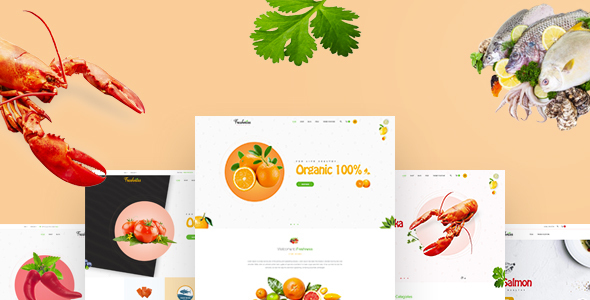 Bos Freshness is your final destination as it is an impressive Prestashop 1.7 template with attractive design for any food store, fresh food store, organic food store, seafood store, etc. 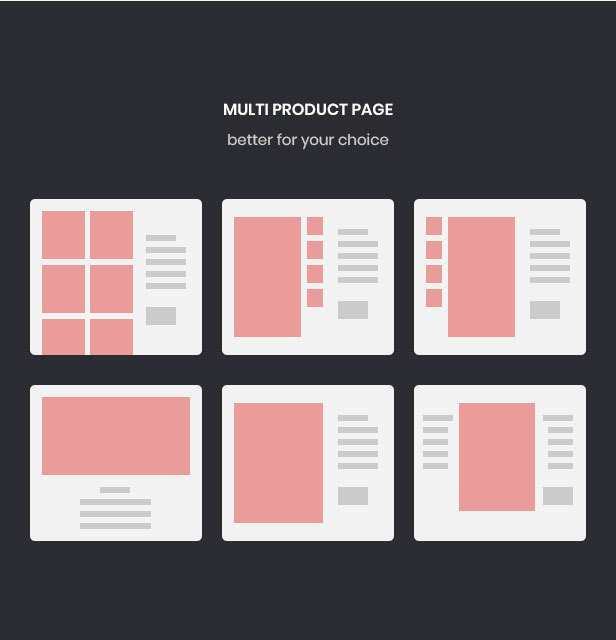 Especially, Bos Freshness comes with 5 homepages with different layouts. 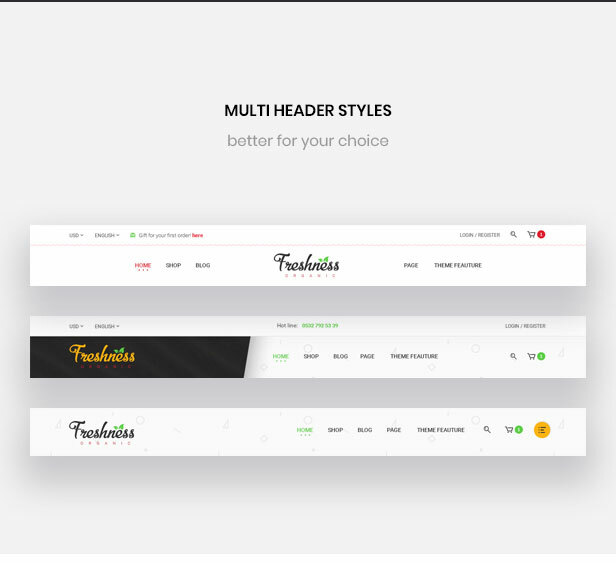 These premade profiles are all unique and full of needed and advanced functions to give you more options for your shop’s appearance. Bos Freshness owns bright background color and vivid product image to attract your web-visitor right at the first look. It is integrated with the strong Prestashop modules to make your site the best place to shop for food online. You absolutely can customize, manage your site easily in the powerful backend panel. 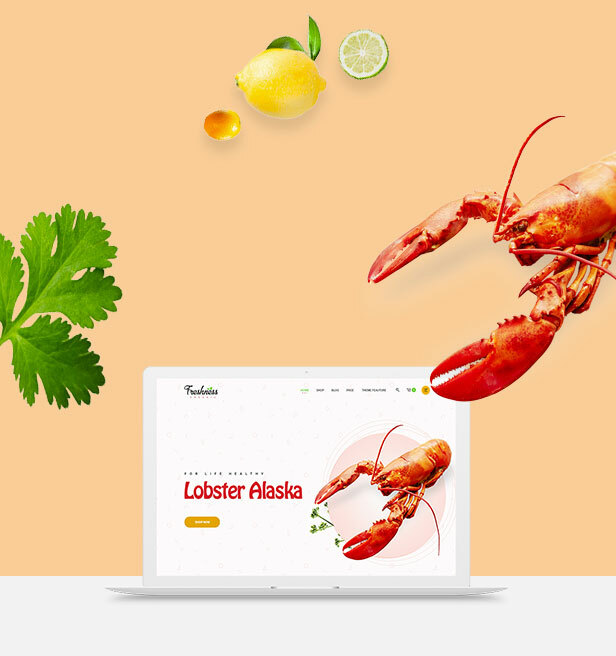 Moreover, born with responsive design, this premium food Prestashop theme is beautifully shown and completely customizable on any screen sizes. Therefore, your clients can access your online store at any time and on any devices. 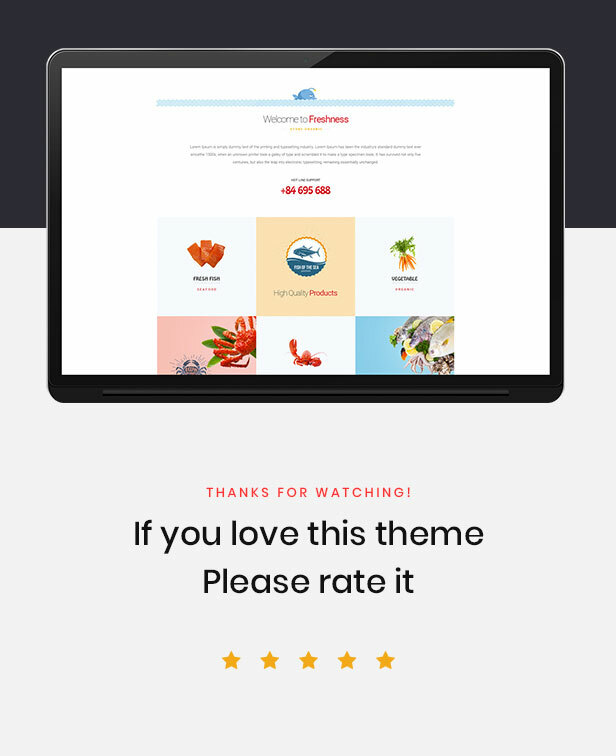 All of the 5 available homepages are equipped with large slideshow and many banners placed flexibly on site to leave a place for you to showcase the best or hottest products of your food online store. Also, you can rush them to buy your products in a certain of time with Widget Countdown, boost your sale and revenue. 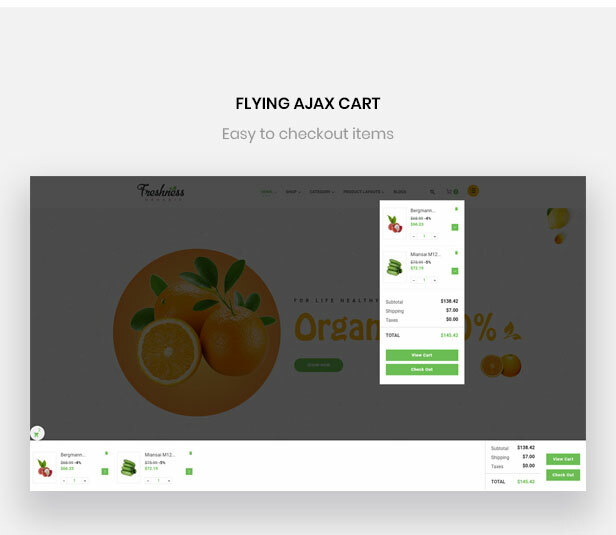 The online purchase of your clients will never be boring with the flexible Fly cart, which follows you wherever you go on site.